Yearly reviews can feel like a tick-box exercise: we don’t believe in one-size-fits-all when it comes to performance. Your best employees want to know you’re taking their career seriously: they want something more tailored to their role and aspirations. The connected conversation focuses on what’s really important to people. When you take your company values together with a sense of this person’s individual strengths and goals, you get a much fuller picture of their performance. It’s a way of setting goals, checking in and improving performance – without the outdated faff of formal appraisals and reviews. We think everyone should learn how to have a connected conversation at work. Here’s how. Ratings, reviews, comments: we’ve grown used to having our say on the services we use. We’ve come to expect that same interaction from our employer. Today’s workforce expects to be able to give input to leadership teams as a matter of course. And vice versa. The connected conversation opens this two-way street: it’s an open channel for feedback to flow. Done well, connected conversations offer chances to guide employees and help them improve-and at the same time, taking a health-check on the overall feeling in the organisation. Find out how science company Plant & Food Research began to prepare mid-level for senior roles and responsibilities in the future after discovering that many of their senior science leaders would be retiring in the 2020s. 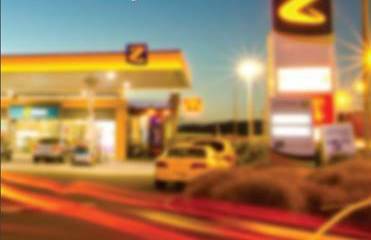 Find out how fuel supplier Z Energy’s belief that personal and career development is for everyone and the work environment is a personal growth experience, transformed their organisation both individually and collectively. Find out how this project helped managers at all levels learn how to articulate the direction of the business, increase employee engagement and become role models for these corporate goals and was achieved by focusing on values. 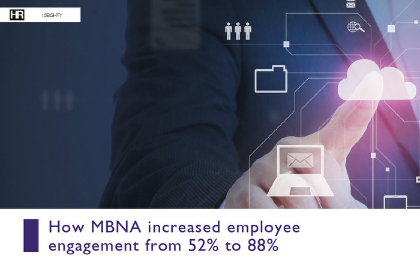 Find out exactly how MBNA enhanced employee engagement across their organisation, and our contribution to this impressive statistic. I consent to being contacted via email about latest news, events and expert insights from 10Eighty.